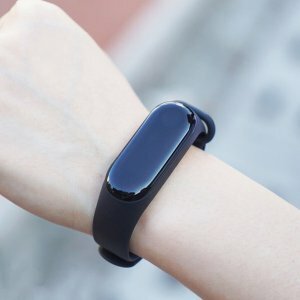 JoyBuy offers the Xiaomi Mi Band 3 Smart Wristband Fitness Bracelet MiBand for $24.99. Features: The Xiaomi Mi Band 3 is a wearable activity tracker produced by Xiaomi Inc. It was released on 31 May 2018. It comes with a capacitive OLED display.